Hooray for NEW coupons. Hurry and print the $1 off any Kraft Homestyle Mac and Cheese Printable Coupon and score for FREE. This is a GREAT way to add to your stockpile without having to pay any $$$$$. 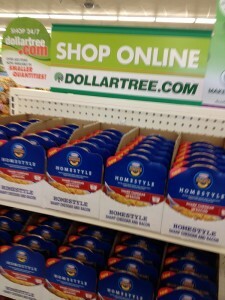 Take the Kraft Mac and Cheese coupon to Dollar TREE where you too can score for FREE.